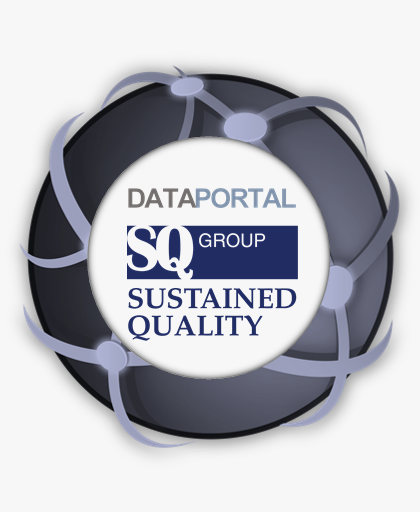 Sustained Quality Group is headquartered in South Bend, IN, and works in partnership with automobile, appliance, electronics, marine, military and other manufacturing industries nationwide. To learn more about how we can help you drive efficiency and cost reduction through our customer solutions, use the map below to locate a representative in your region. For additional assistance, contact us at 615-953-1907.